Nestle hopes to drive growth of its frozen food brands Lean Cuisine and Stouffer's by expanding them into the higher-growth breakfast and snacking occasions. 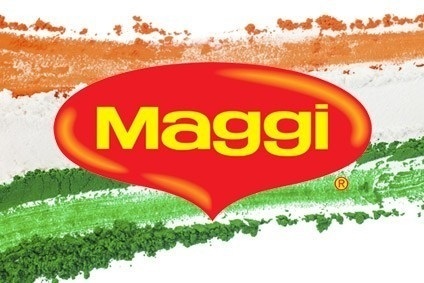 At its investor conference in Boston earlier this week, Nestle management revealed that it hopes to revitalise its frozen sales through product innovation focusing on the growth spots in the frozen category. According to Nielsen data, the overall frozen category in the US has shrunk in size by 1.8% over the last two years. However, over the 2012-13 period, frozen breakfast sales saw CAGR of 6.4% to $2.9bn and snacks saw CAGR of 0.3% to $2.6bn, Nielsen reveals. 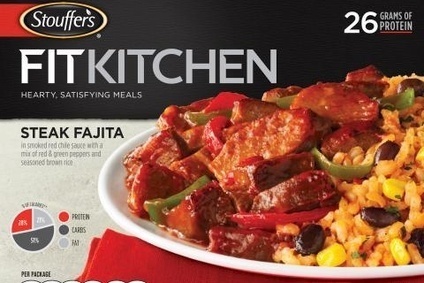 Nestle wants to leverage the leading brand positions held by Stouffer's and Lean Cuisine by moving the brands - that have previously focused on convenient meals - into this new territory. In the pipeline for Lean Cuisine, Nestle has breakfast products including a turkey sausage English muffin and wild blueberry and pomegranate oatmeal. 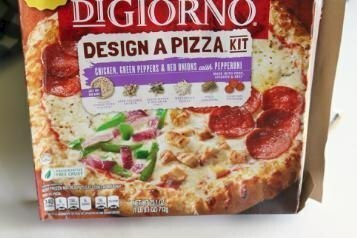 Snack products Nestle is preparing to launch under the brand include monterey jack jalapeno stuffed pretzels and spinach and artichoke snack pizza. Meanwhile, the group is launching snack products such as Stouffer's mac cups. The firm is also bringing out a new range, Stouffer's Morning Classics, aimed at the breakfast occasion. Click here to view just-food's analysis of Nestle's plans to revitalise lacklustre Lean Cuisine sales. 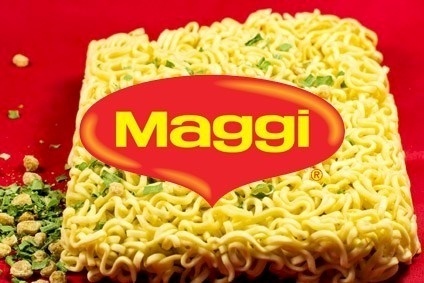 Focus: What impact will Maggi scare have on Nestle? In the spotlight: Are Nestle's latest moves in frozen enough to win over consumers? 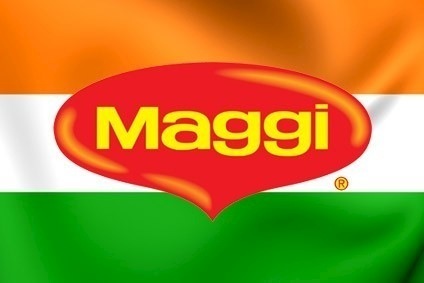 UPDATE: Indian food safety body rejects Nestle claims Maggi "safe"